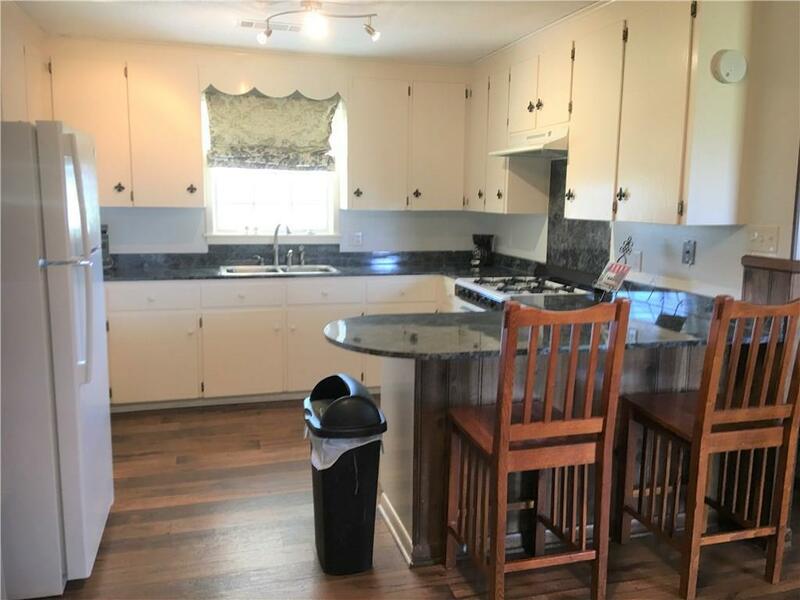 An adorable 2 bedroom, 2 bath FULLY FURNISHED home for lease. 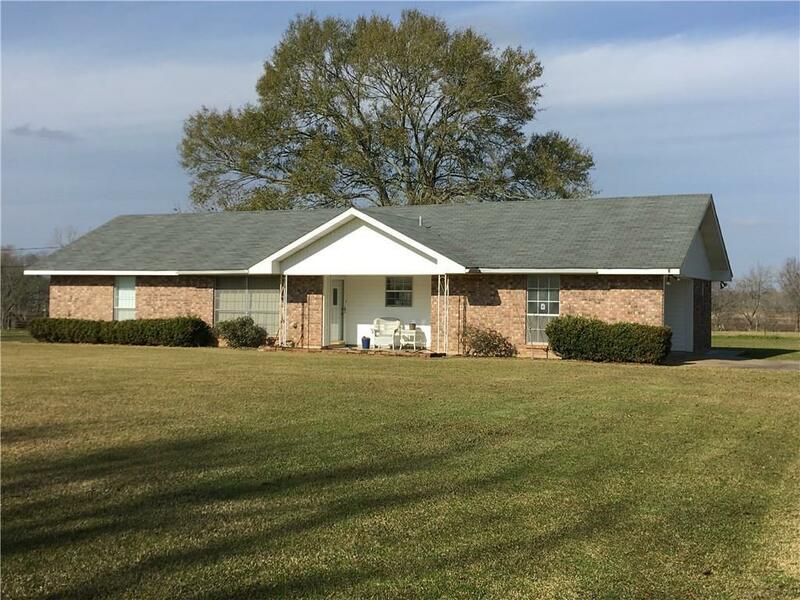 This 1,100 sq ft home is situated on 1 acre of land down Hwy 1192 in Marksville. 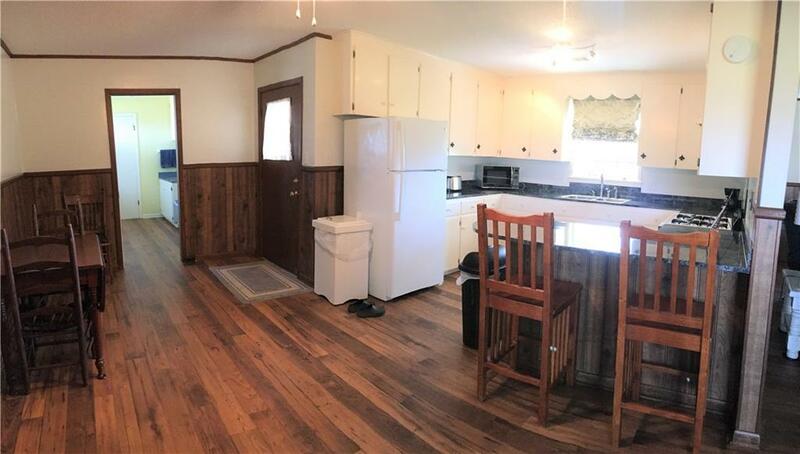 Enjoy the peace and quite of country living with the convenience of living just minutes from town. 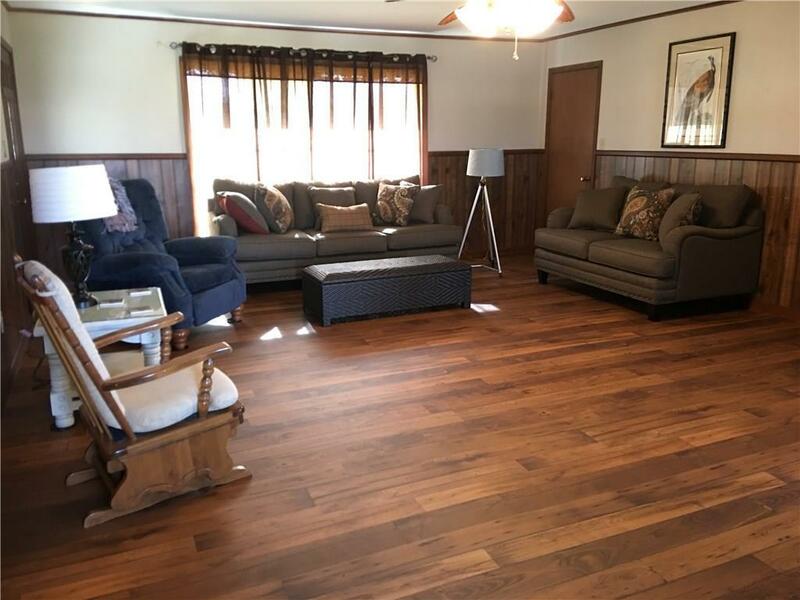 The home has update flooring and paint throughout. NO PETS ALLOW!! Listing provided courtesy of Candice Rachal of Real Estate Group Of Cenla.